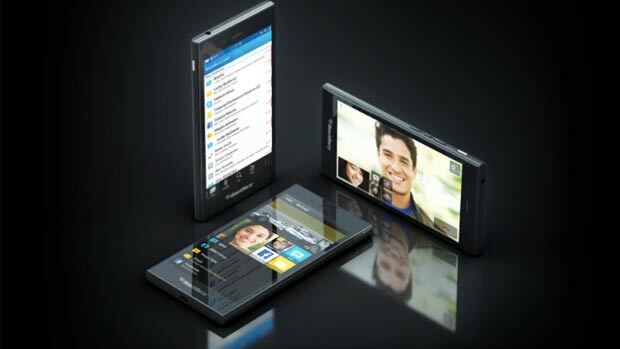 They haven’t announced it officially, but rumor has it that Blackberry Z3 will be launched in India tomorrow. Invites to a special event have been sent out to the Indian press for tomorrow, although they don’t mention any Z3 launch plans. 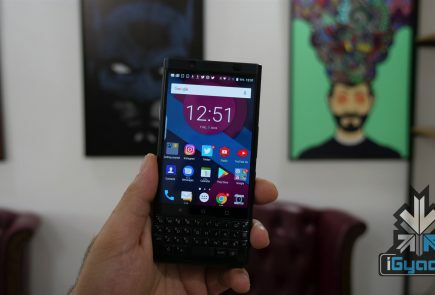 According to reports online, the new phone by BlackBerry was received well at its Indonesian launch a month back. 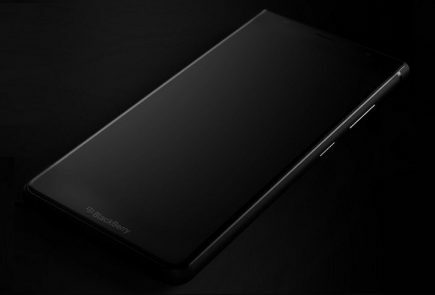 The device has a Qualcomm Snapdragon 400 chipset along with an ARM-based 1.2GHz dual core processor and an Adreno 305 GPU. It is also equipped with 1.5 GB of RAM and a 5-inch 540 x 960 pixel (220ppi) display. 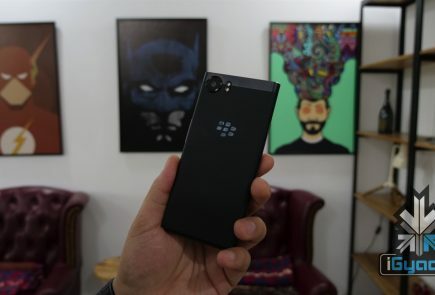 BlackBerry’s Z3 is equipped with a 5-megapixel autofocus rear camera and a 1.1-megapixel fixed-focus front-facing camera. The smartphone includes 8GB of inbuilt storage, expandable up to 32GB via microSD card. Also it fashions a 2500mAh battery, which delivers up to 15.5 hours talk time. It provides connectivity options through Wi-Fi, Bluetooth, 3G, GPS, NFC and Micro-USB. 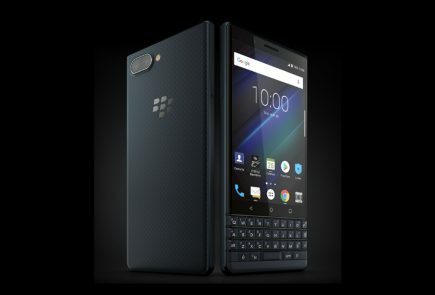 The smartphone comes loaded with some BlackBerry services such as BlackBerry Hub, BBM, Time Shift, Story Maker camera features, and BB10 browser. 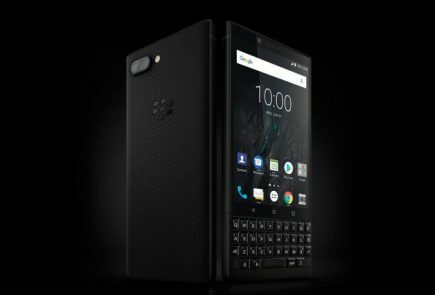 BlackBerry had announced the Z3 touchscreen smartphone, alongside a Classic model with a keyboard, the Q20, at the sidelines of MWC. 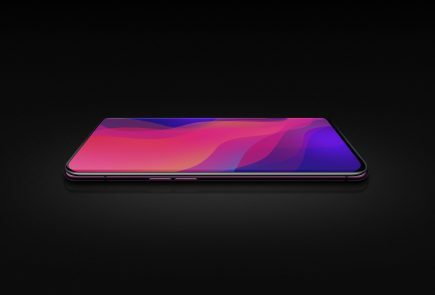 The device is said to belong to the affordable price segment. According to us, it is quite crucial for the Z3 to have its price set in the budget category, against other budget-focused Android devices. Especially since the popularity of this particular segment has picked up considerable speed recently. Its cost is 2,199,000 Indonesian rupiah, which when converted to Indian rupees comes to approximately Rs 11,000. Although we cannot expect that this is the final price of the handset in the country, it would hover around that mark. 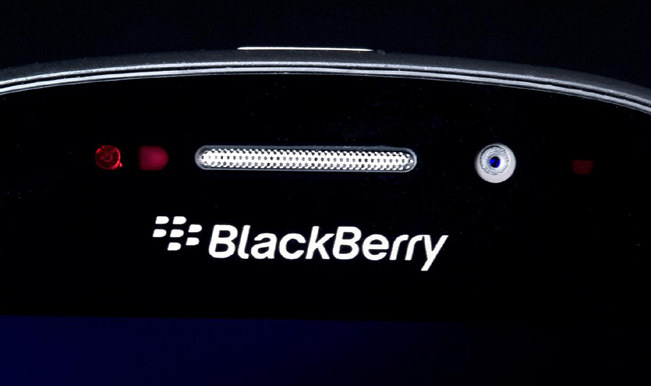 BlackBerry was once a market leader in India and has recently lost out due to the tough competition. Can this be the company’s attempt at a comeback?